The Perfect Forever Home! Tucked into a quiet Cul-de-sac in Lowe Farms. 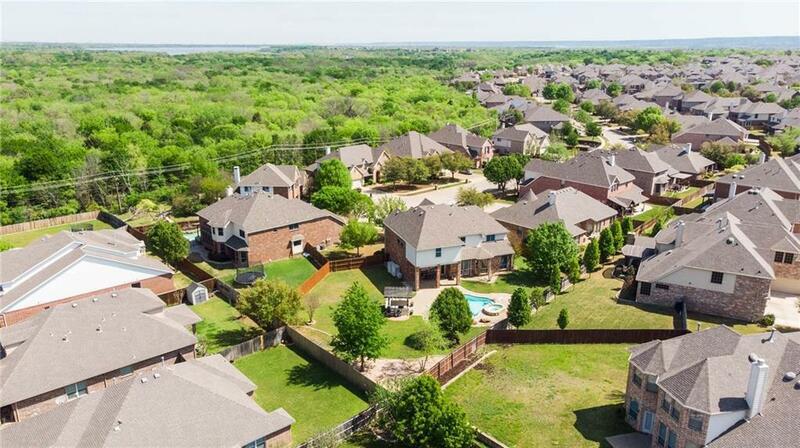 You won't find another backyard like this one in all of Mansfield. 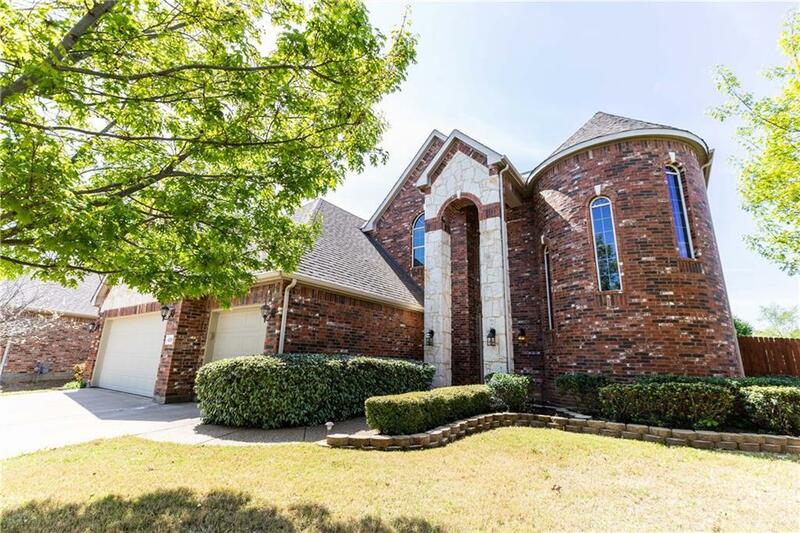 This home sits on more than .3 of a acre with a heated hot tub and pool, built in gazebo with outdoor kitchen area, and plenty of grass area for a fire-pit & play-set for the kids! 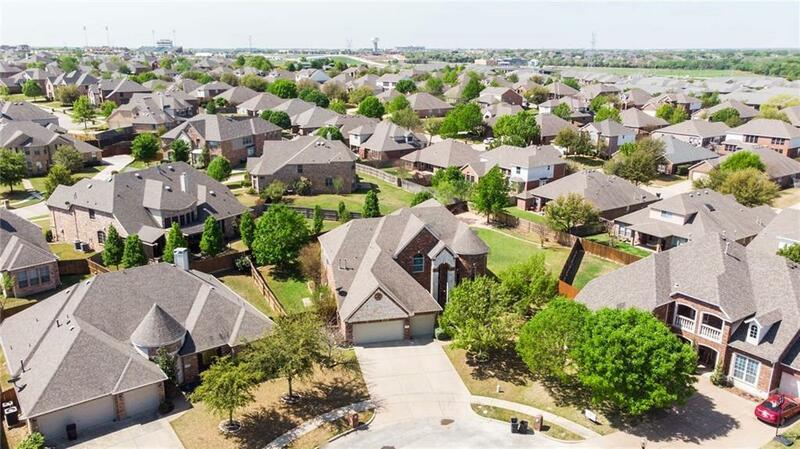 This yard is perfect for the upcoming Texas summer. 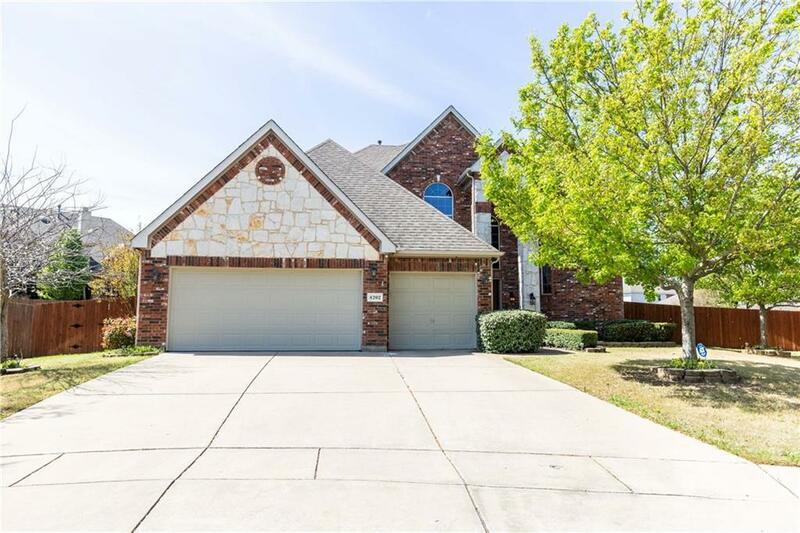 Inside you will find a huge kitchen open to the family room, a massive upstairs game-room and media room. The home is getting a new roof, has all new carpet, remodeled upstairs bathrooms, and new paint! No need to take a trip this summer, this house is the perfect everyday vacation.